APIs will be added and changed in this update, as well as updates on regular kintone features.  The kintone developer network team has updated all kintone API documents that need changes due to this maintenance. These changes will take effect on kintone and will be available for use after the scheduled maintenance has finished. The upcoming API updates are as below. The below events can be set to run after asynchronous operations finish. 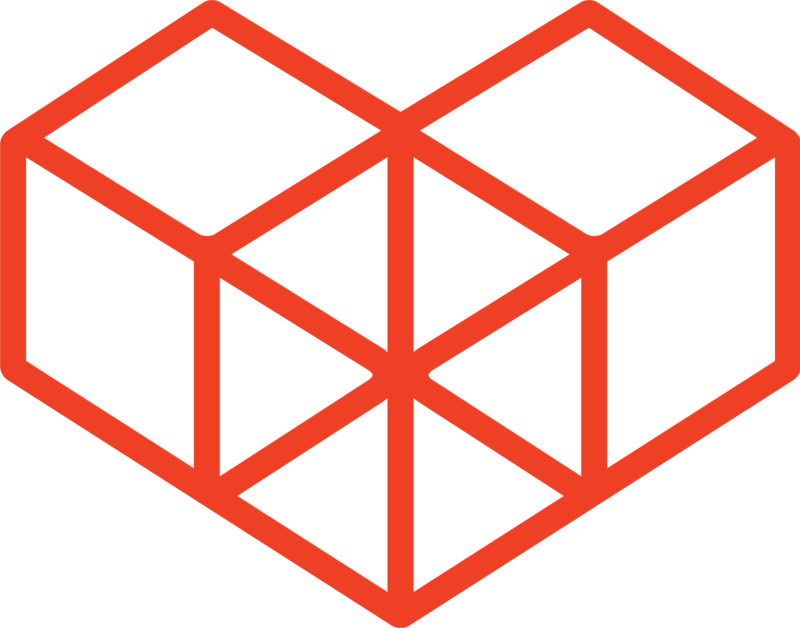 To run an event when an asynchronous operation finishes, return the Promise object in the event handler. You will be able to add an X-HTTP-Method-Override header to the kintone REST API request header. This header is used to work around the Request URI Too Large error. The New UI Design is being used (check here for more details). The "Custom view" is being used with the "Enable pagination" option unchecked. The kintone.app.getQuery or kintone.app.getQueryCondition is run on the After Showing Record List event. An event object is returned after overwriting a field with no editing permissions. An event object is returned after the type property of a field is deleted. An event object is returned after a field code that does not exist is specified. On the When Updating Business Processes event, if the error property is set on a field in the event object and it is returned, an error occurs and the status cannot be updated. During an edit of a record, if a deleted option has been specified as the value of a Drop down field, an error occurs. If the Get Related Records Target API is run on the Plugin settings page, an error occurs and nothing is returned. This API updates the "Status" of an app or multiple apps. The "Business Process" feature must be enabled for the apps to work with this API. Localized names will be included in the name search. The max number of records that can be retrieved will be raised from 100 to 500. Also, a "totalCount" parameter will be added as a request parameter, that can retrieve the total count of records that match the query conditions for the Get Records API. When adding users to a User selection field with the Add Record(s) or Update Record(s) API, the order in which the users are set is not definite. After the update, the API will add those users in the order stated in the JSON. There were a number of returned error messages that were hard to decipher. After the update, these error messages will change, and will display more relative information. Error displayed for the Get Records API, when a Field group is specified for the filter condition. Error displayed for the Get Records API, when a Category is specified for the filter condition. Error displayed for the Get Records API, when a Datasource App Field of a Related Records field is specified for the sort condition. Error displayed for the Get Records API, when a Table is specified for the sort condition. Error displayed for the Get Records API, when a Status is specified for the filter condition using the = or != operators for an app with the Process Management feature disabled. Error displayed for the Update Records API, when null is specified for the records property. Error displayed for the Update Records API, when an empty array is specified for the records property. Error displayed for the Get Records API, when a Table is specified for the filter condition.